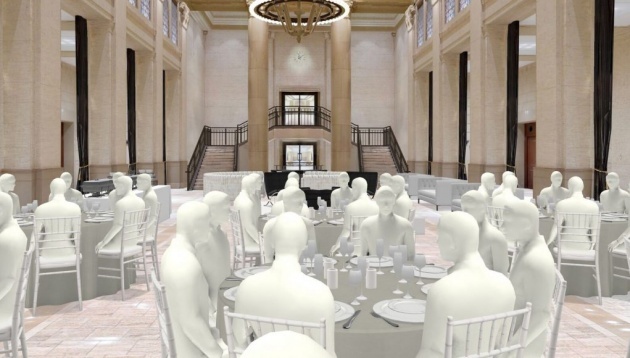 AllSeated, an event planning and coordination platform, has launched a new VR tool which allows for one to one visualization of floorplans and venues for high end event planning. The new VR visualization tool allows for virtual walkthrough a venue before locking down plans, offering up a better perspective of what the venue will look like once everything comes together. Currently, over 100 venues are enabled for the new VR platform, AllSeated says, and projects having more than 1,000 venues in their VR library by 2019.